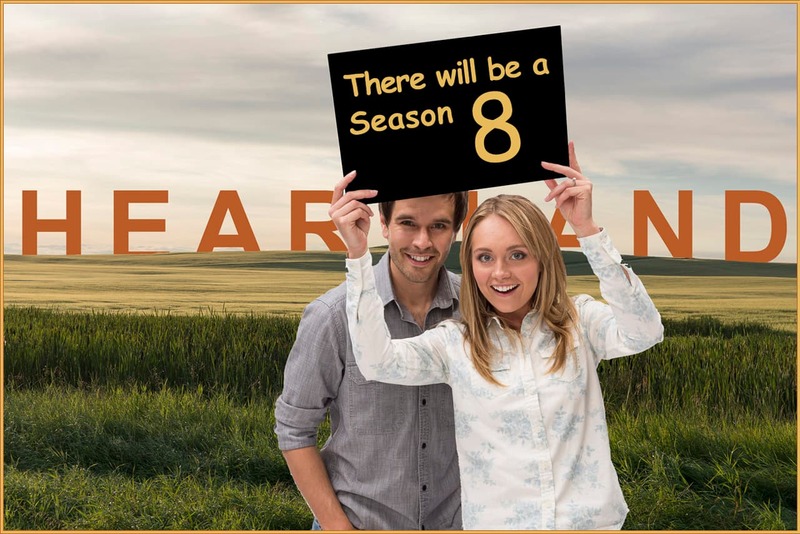 I'll keep it short and sweet... but yes, Heartland has been renewed for an 8th season, which means many, many more episodes of Heartland to come!!! So is this good news, or is this good news? 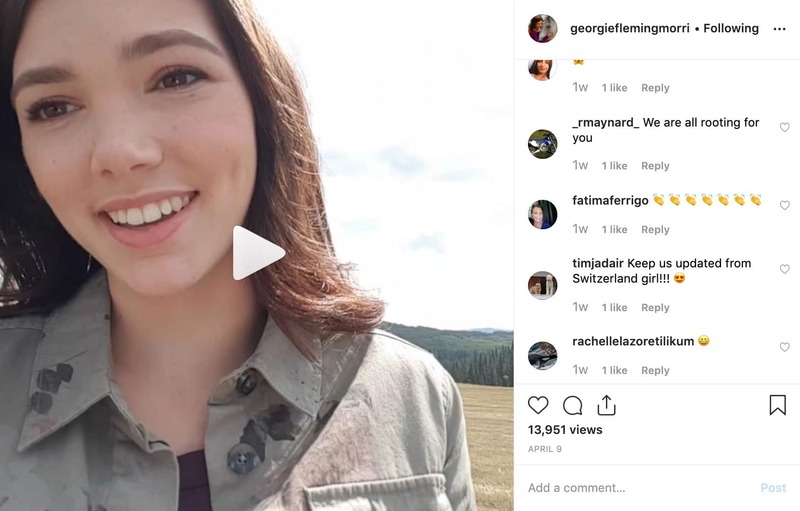 If you're excited, chime in the comments below and let the world know!